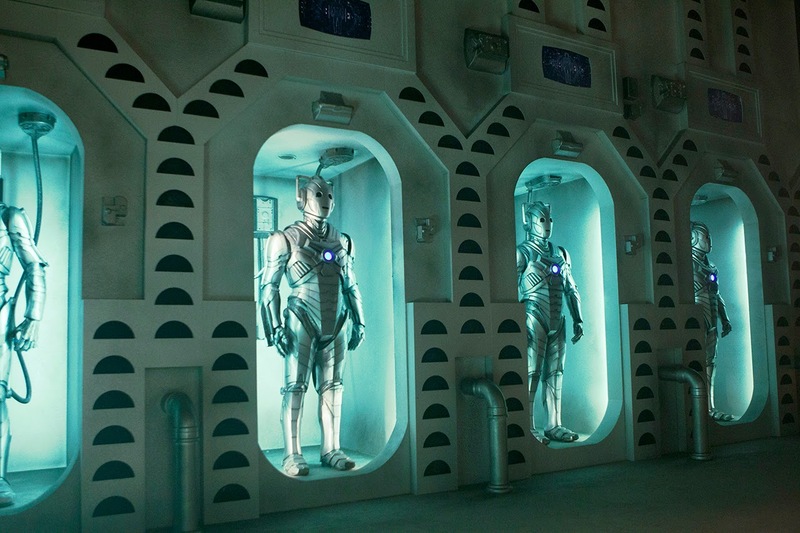 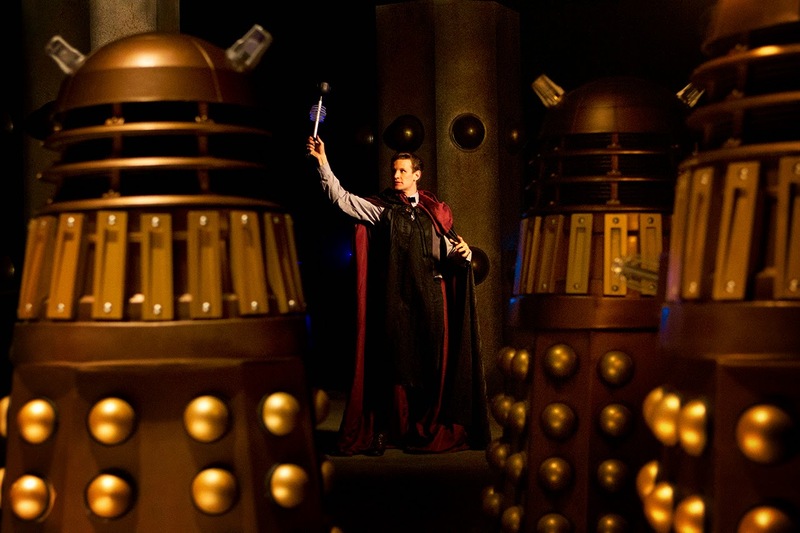 Kryptonian Warrior: Doctor Who: The Time Of The Doctor - Trailer And New Images! 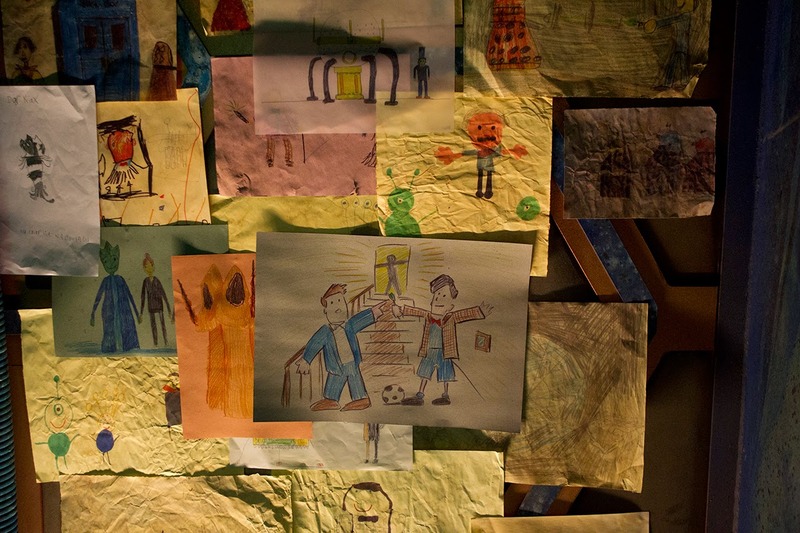 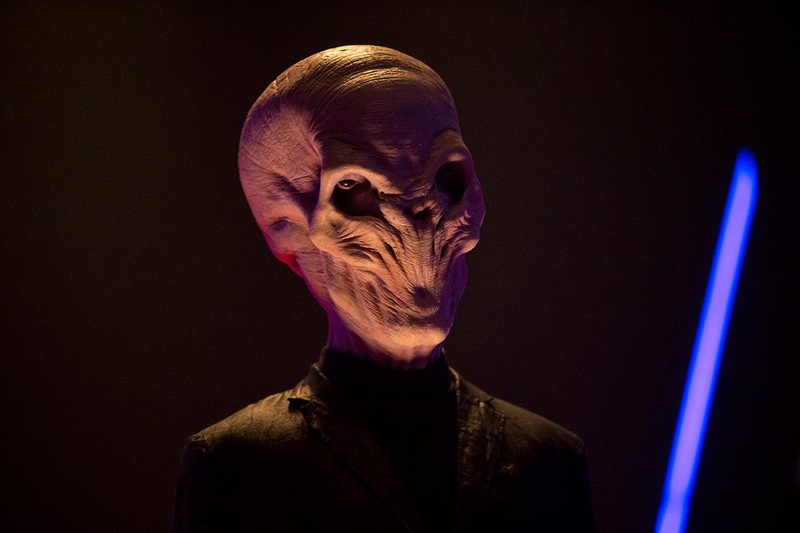 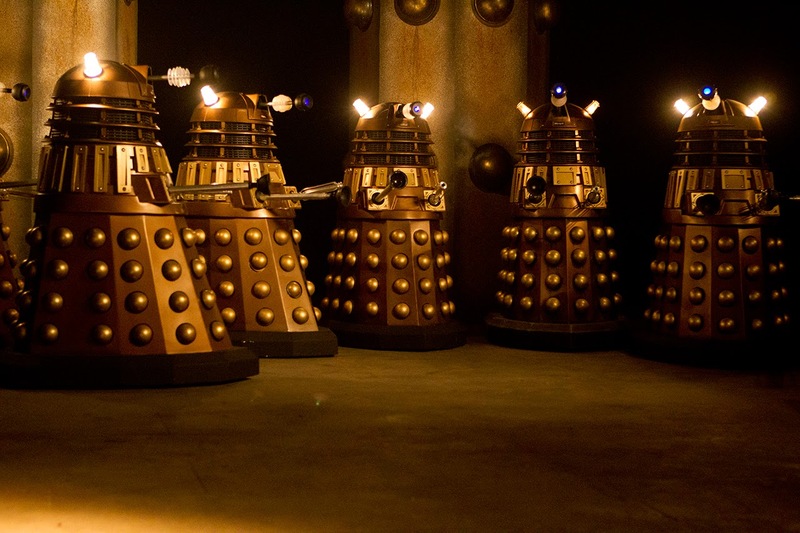 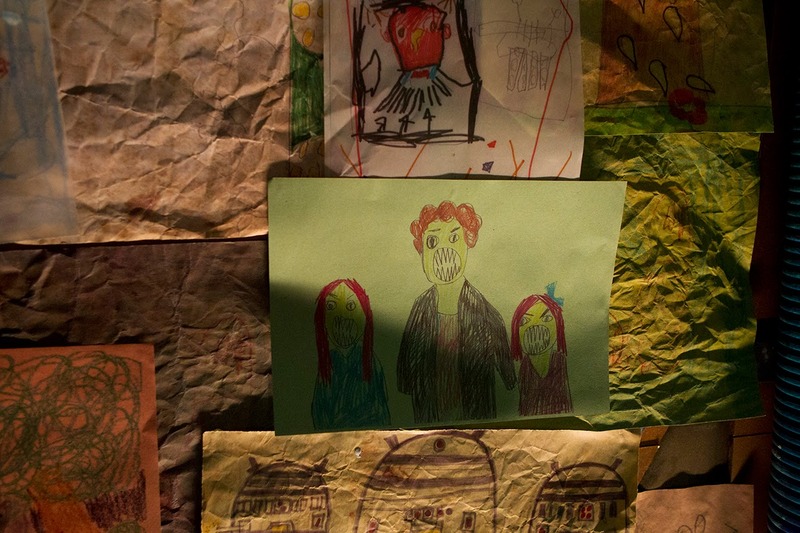 Doctor Who: The Time Of The Doctor - Trailer And New Images! 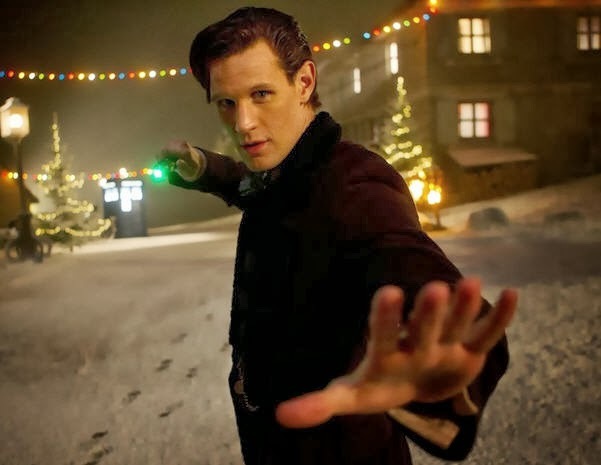 Another trailer to give you geeky goosebumps is the new BBC teaser for Matt Smith's final bow - The time of the Doctor! 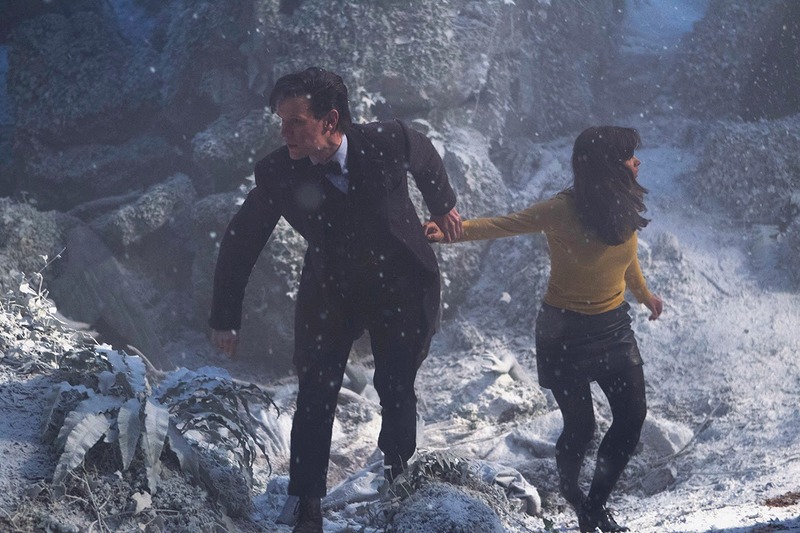 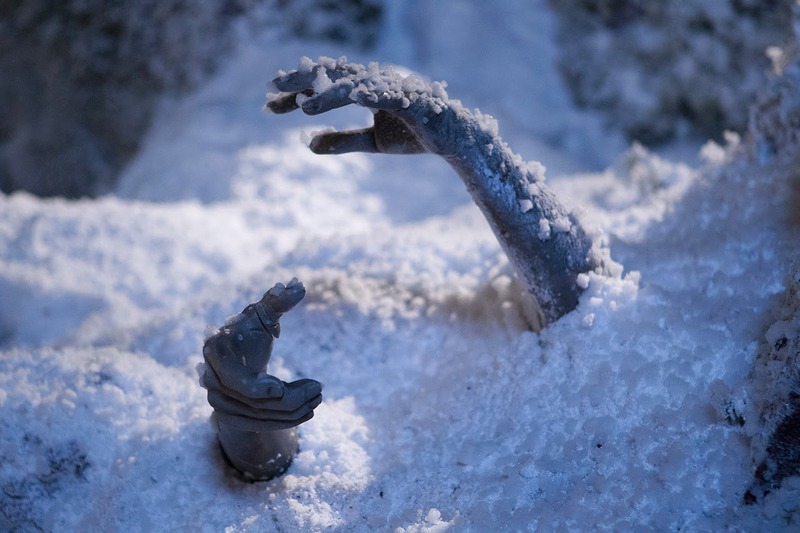 Here's the teaser and yet more images from the special Christmas Day episode!